Hi to all blog viewers! I hope all of you are doing fine. I’ve been here in Canada almost 3 years and seen different faces of various race. 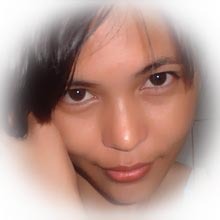 Still a filipina’s beauty is unique, it’s simplicity and the charm really attracted the most to men. I considered this much, what do you think? Yes, I agree with you. Filipinas are very nice to me, beauty both in looking and heart.